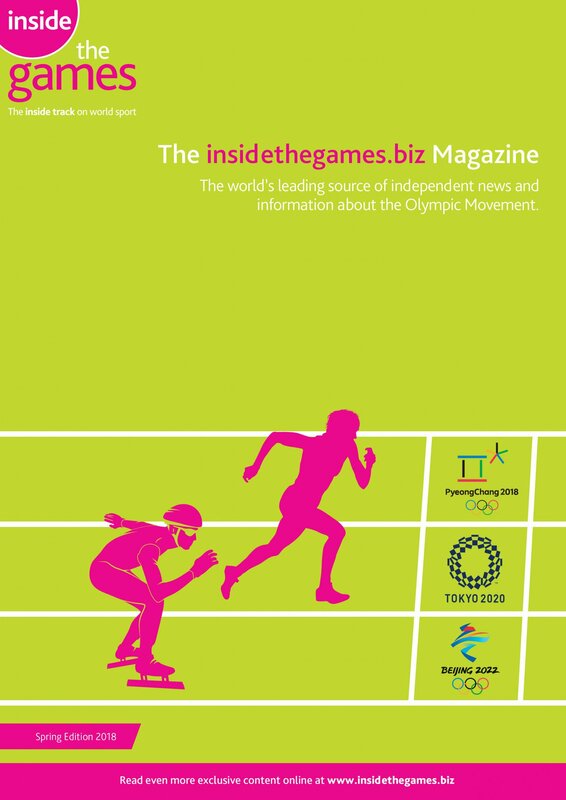 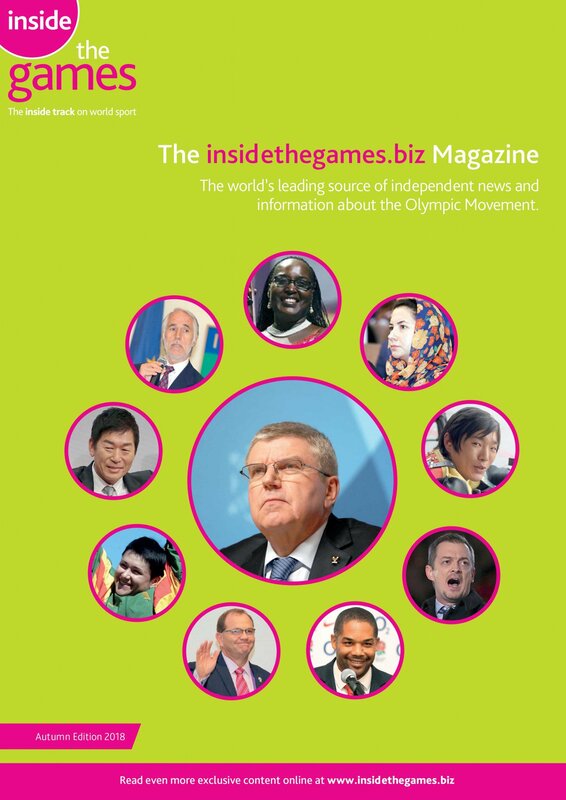 The International Federation of Sport Climbing (IFSC) are to open a request for proposal process for its media and sponsorship rights in Japan. 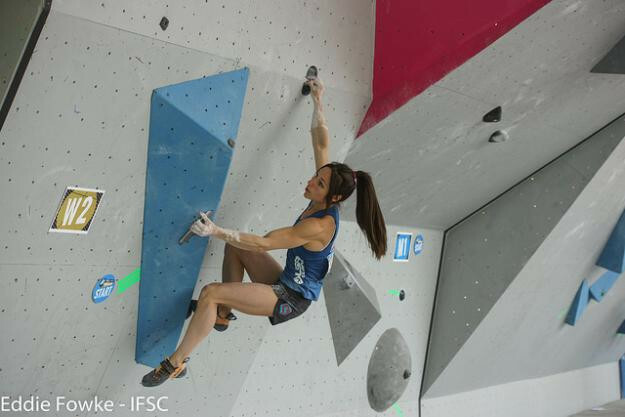 Alex Puccio energised the home crowd at the International Federation of Sport Climbing Bouldering World Cup in Vail, Colorado as she produced a grand finale to take her first gold since 2009. 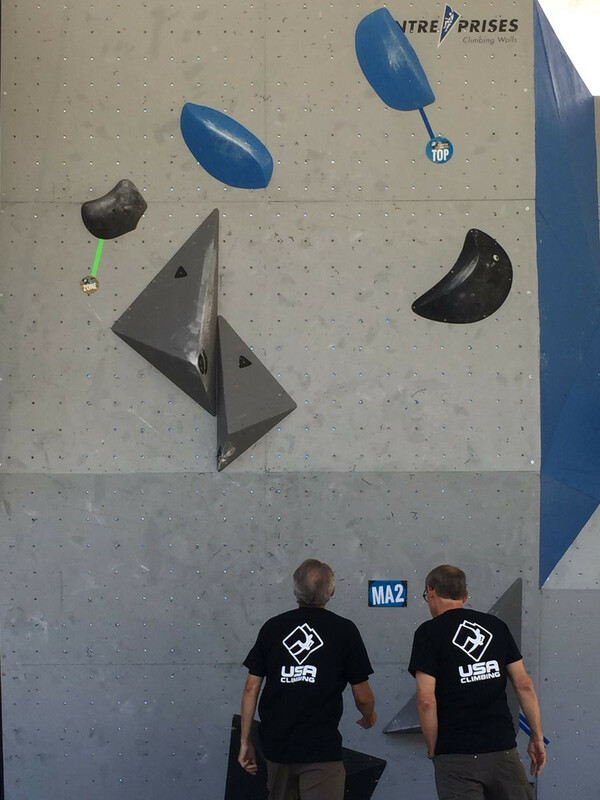 Slovenia's Jernej Kruder and Tomoa Narasaki of Japan are set to renew rivalries after they both qualified for the men's bouldering semi-final at the International Federation of Sport Climbing World Cup in Vail in the United States. 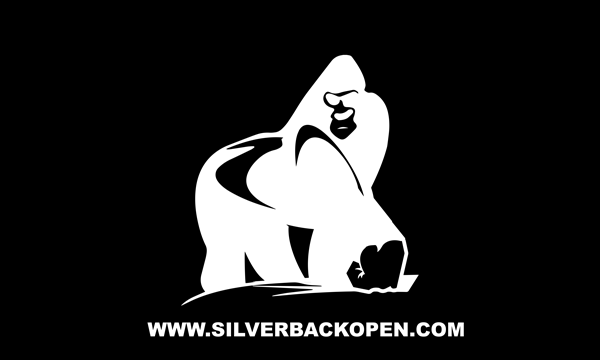 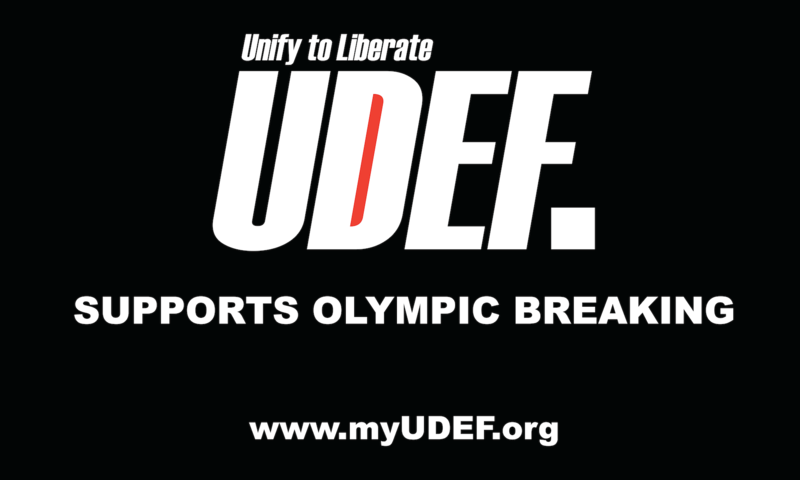 Bouldering competition will take place in Vail in the United States from tomorrow at the latest leg of the International Federation of Sport Climbing World Cup season. 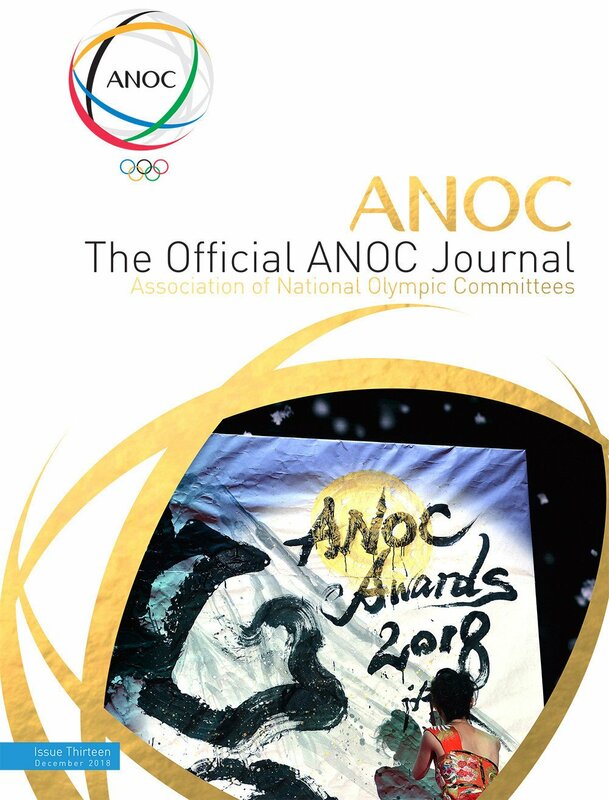 Japanese climbers claimed the top two spots in the women’s bouldering competition on the final day of competition at the International Federation of Sport Climbing (IFSC) Bouldering World Cup in Hachioji. 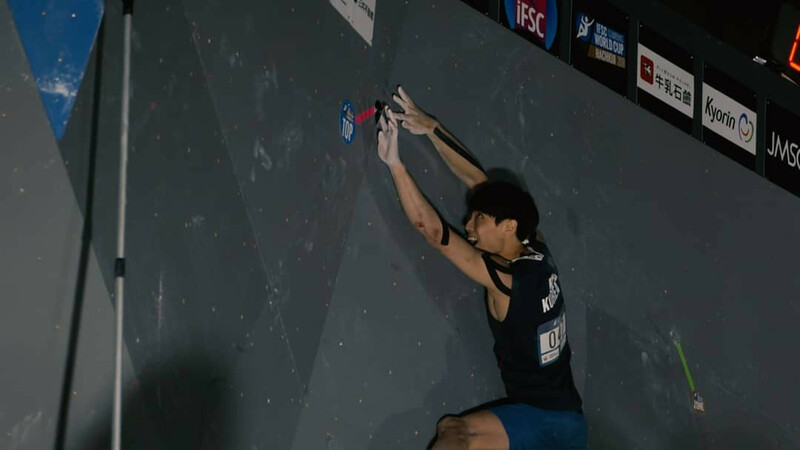 Ukraine’s Sergii Topishko and South Korea’s Chon Jongwon topped their respective men’s qualification standings on the opening day of the International Federation of Sport Climbing (IFSC) Bouldering World Cup in Hachioji in Japan. 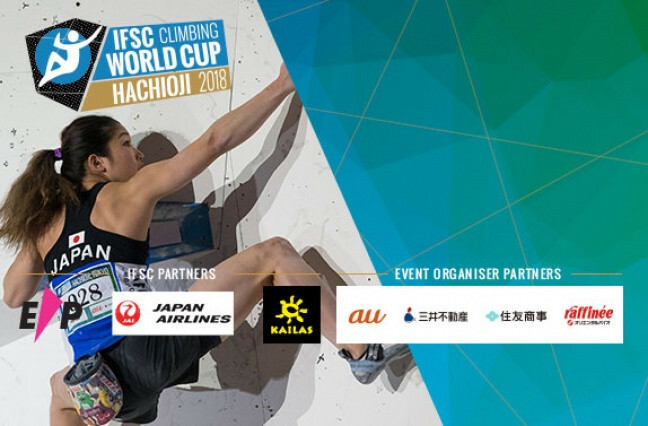 The 2018 International Federation of Sport Climbing (IFSC) Bouldering World Cup season is set to continue tomorrow with the start of the fifth event in Hachioji in Japan. 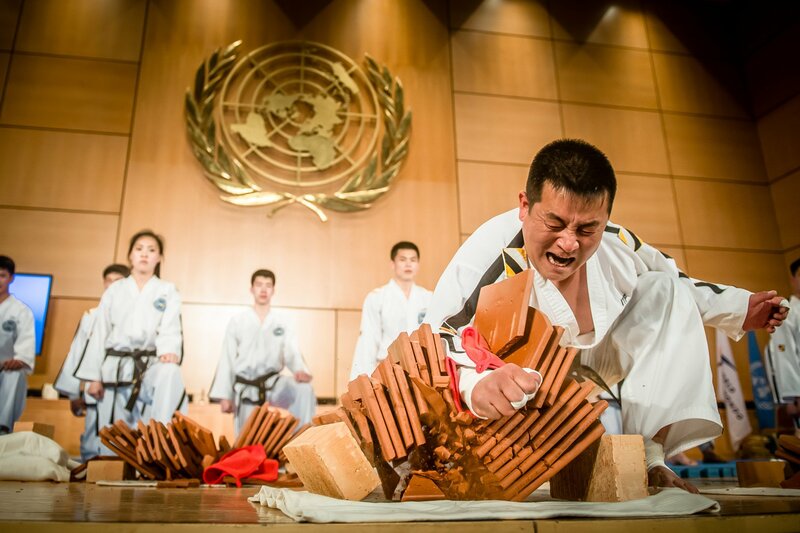 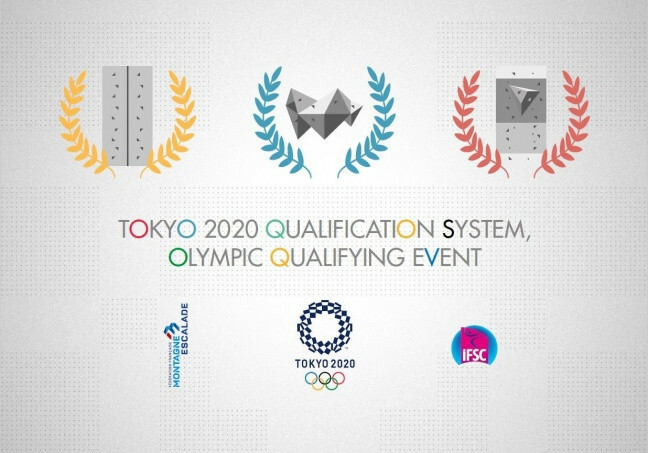 The International Federation of Sport Climbing (IFSC) have selected French city Toulouse to host its qualification event for the Tokyo 2020 Olympic Games. 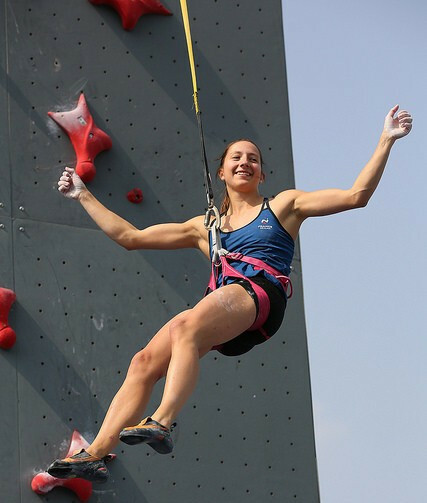 France claimed two gold medals at the International Federation of Sport Climbing (IFSC) World Cup in the Chinese city of Tai'an. 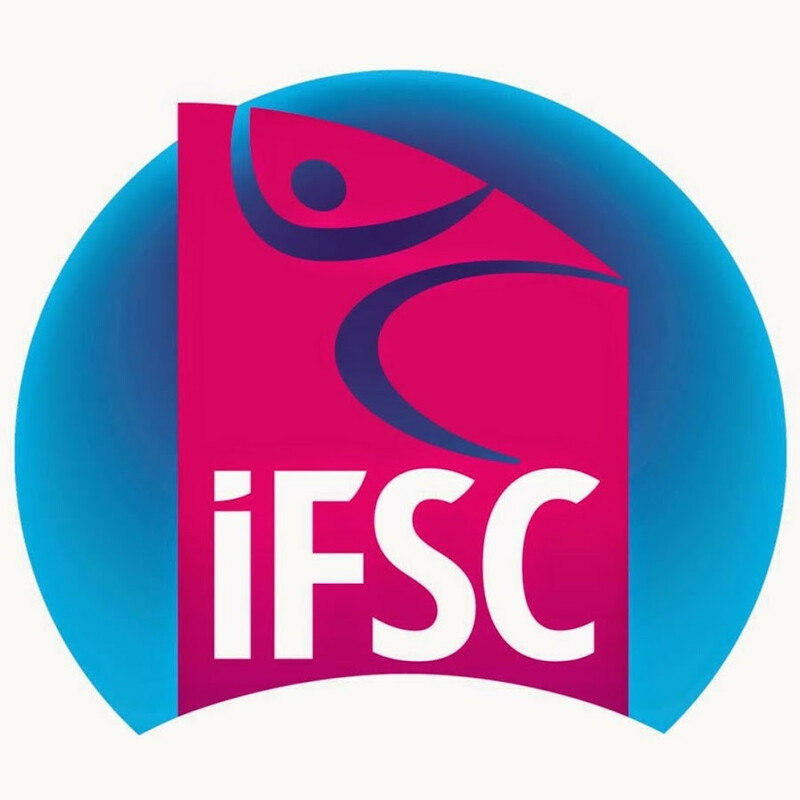 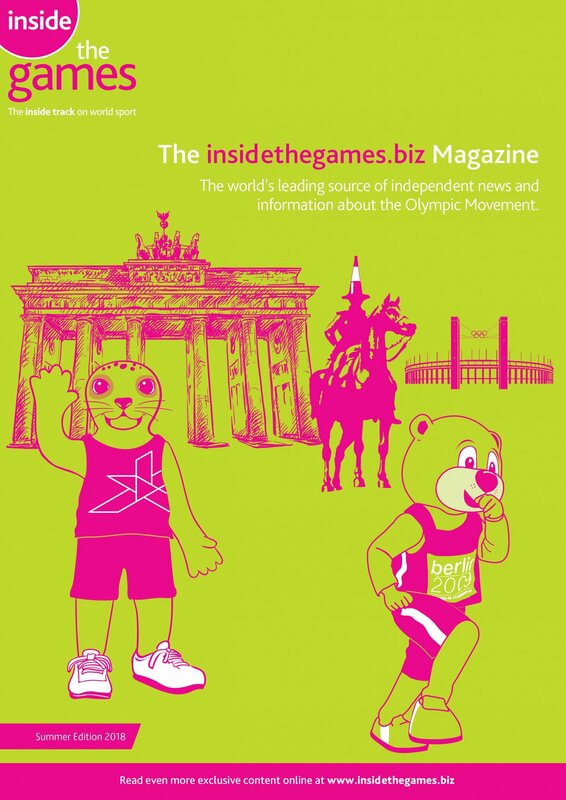 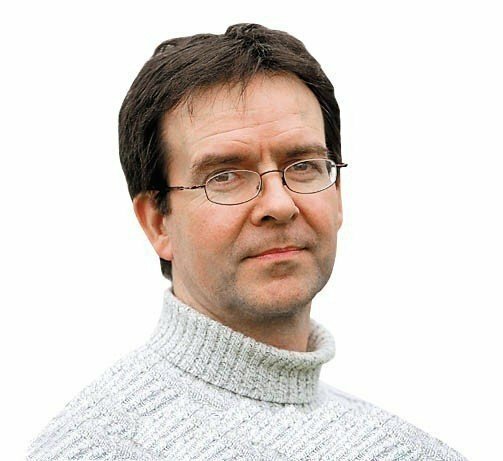 The International Federation of Sport Climbing (IFSC) has expressed its desire to further develop the sport by mandating leading marketing agencies for the procurement and negotiation of partnership agreements throughout Europe and North America. 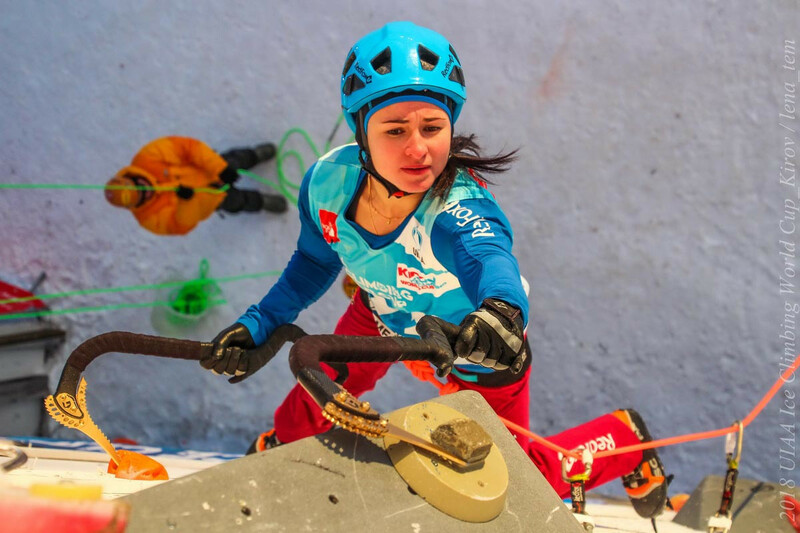 Russia secured gold medals in three of the four lead and speed categories as Kirov hosted the fifth and final stop in the International Climbing and Mountaineering Federation (UIAA) Ice Climbing World Tour. 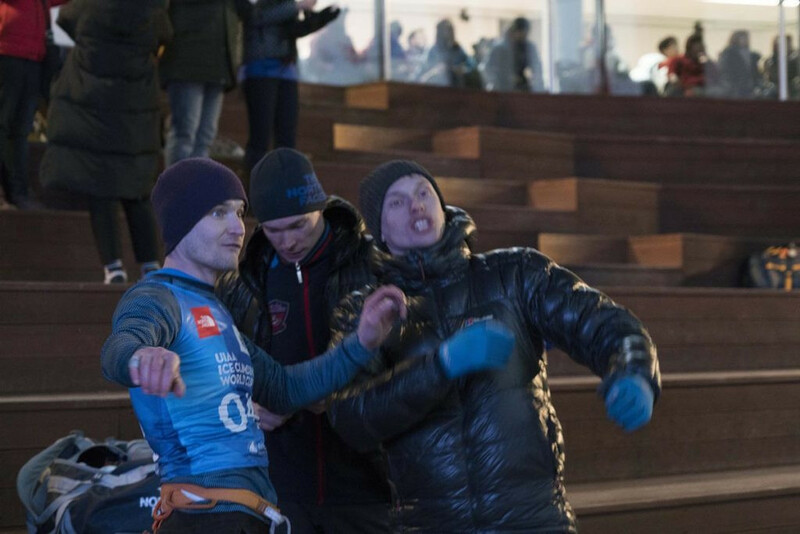 Russia’s Alexey Dengin, overall leader in the men's lead event, surprisingly failed to reach tomorrow’s final in the home city of Kirov at the fifth and last stop on the International Climbing and Mountaineering Federation (UIAA) Ice Climbing World Tour. 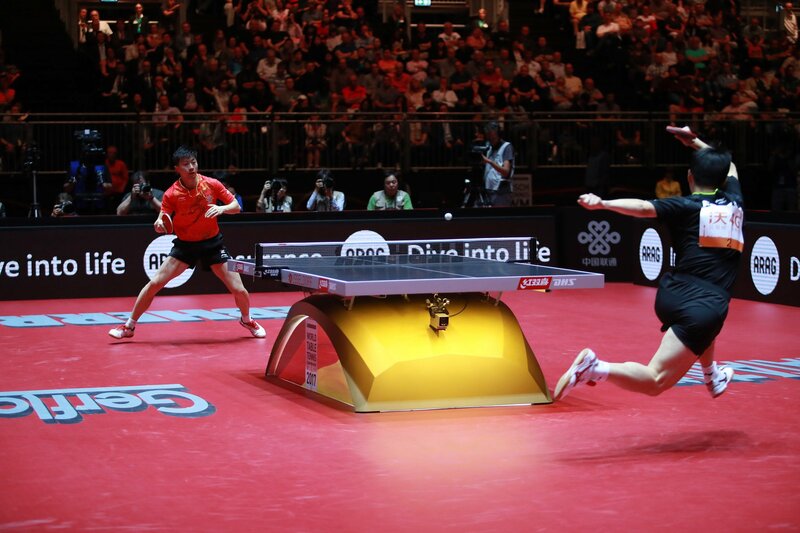 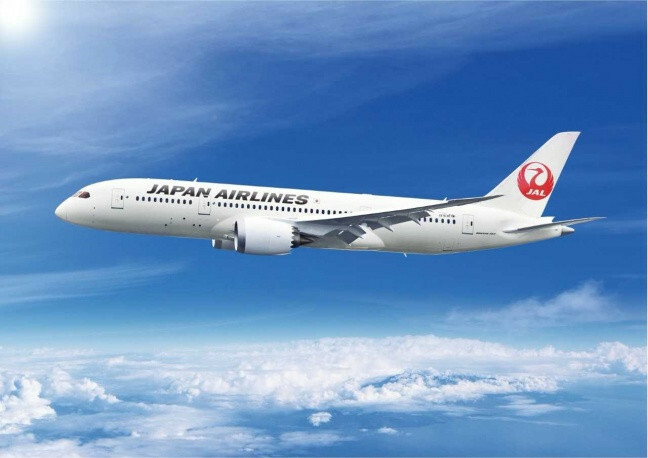 The International Federation of Sport Climbing (IFSC) have unveiled Japan Airlines as a main partner of the organisation in preparation for their Olympic debut at Tokyo 2020. 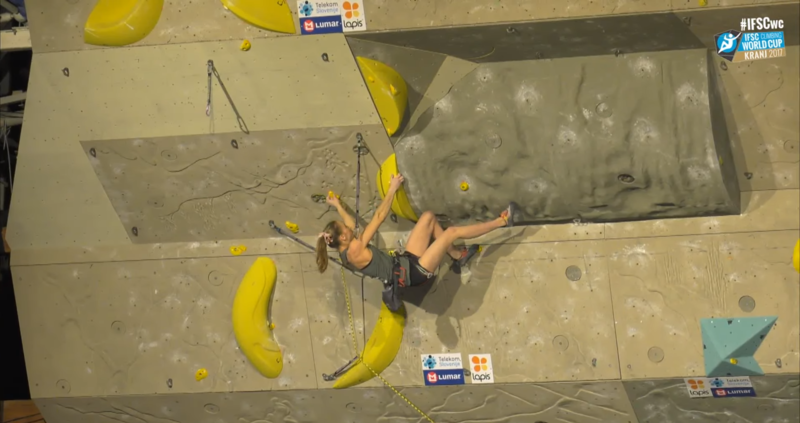 Slovenia's Janja Garnbret triumphed in front of a home crowd at the final International Federation of Sport Climbing Lead World Cup of the season in Kranj.